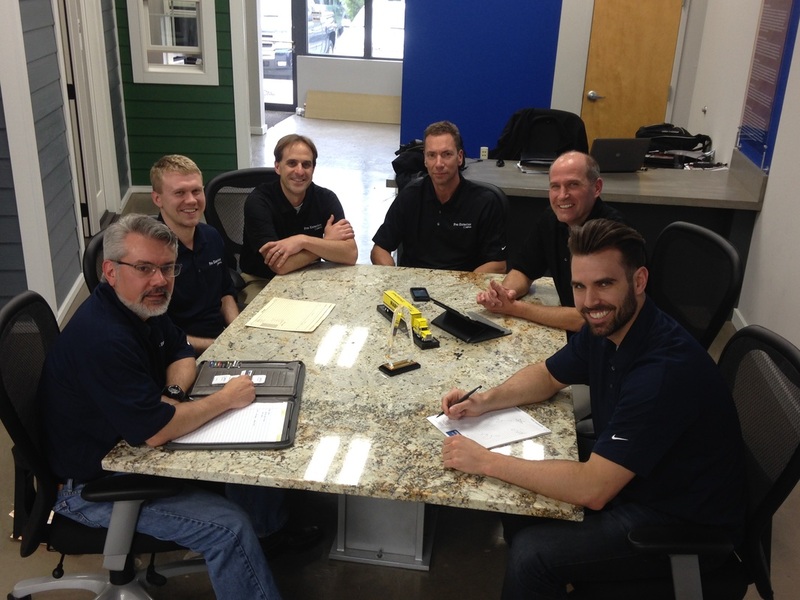 The staff at Pro Exterior has over 80+ years in the construction and home remodeling industry and are trained and ready to serve YOUR needs. We have spent years learning and installing the absolute best products from the best manufacturers, so that you feel comfortable from your first contact with us, until the day arrives and you are ready to enjoy your finished home. We believe we have assembled a great team that you will come to know, like and trust. Most of us do many different tasks during the day that help each other, which in turn helps our customers get exactly what they want. ​We are proud of the consistent customer service that all of our team members provide. No matter whom you deal with, you will be in best hands and we will ALL work very hard to give you exactly the look and feel that YOU are expecting and demand.